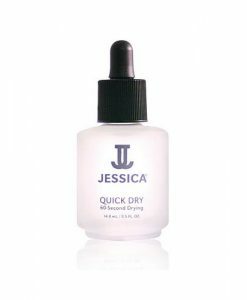 A basecoat for dry nails. Do your nails lack moisture? Do you get ridges and white spots with a powdery finish to your natural nail? 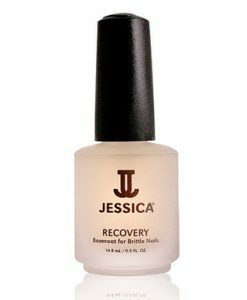 The healing benefits of jojoba, aloe vera and Vitamin E in Jessica Rejuvenation are absorbed into the nail plate, conditioning and strengthening your nails, while restoring natural flexibility. 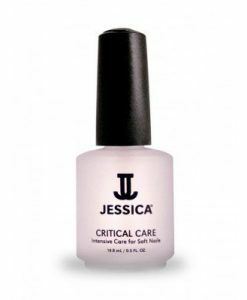 Unique protein KSW Complex for hydrating your nail. Jojoba Oils and Aloe Gel boost flexibility. Vitamin E nourishes your nail.